Are you looking for best outfit’s designs for 2018? Do you need to wear best dresses for your next celebration? Don’t worry at all about that because this category will bring you towards the latest dresses trends that you need to wear in 2018. We’ve tried our best to collect these out ideas straight from the fashion week, worn by the top celebrities and fashionable women around the world. 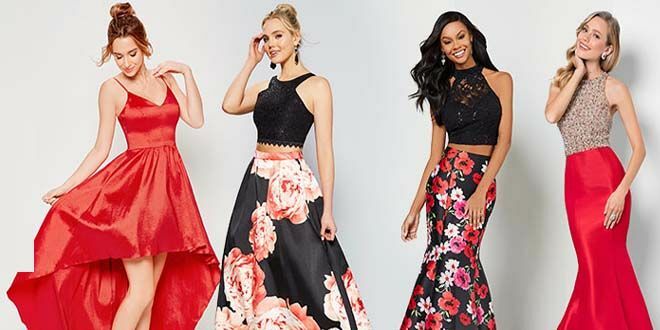 You may easily find here the biggest dresses ideas that are most popular and fashionable for different seasons of the years. See photos, get ideas and wear one of the best dresses with the help of below given top dresses trends for 2018.